AFL Local 5 - Hawaii Mainland Administrators, LLC.Hawaii Mainland Administrators, LLC. Welcome to your AFL Local 5 Page. Here you can get assistance through your healthcare experience with HMA. 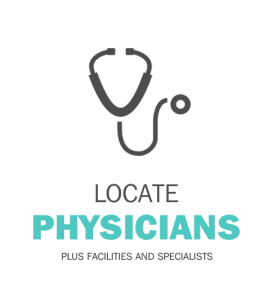 This webpage helps you to locate a Participating Physician in your healthcare network, locate specific documents and forms, and find Urgent Care Centers across Hawaii. 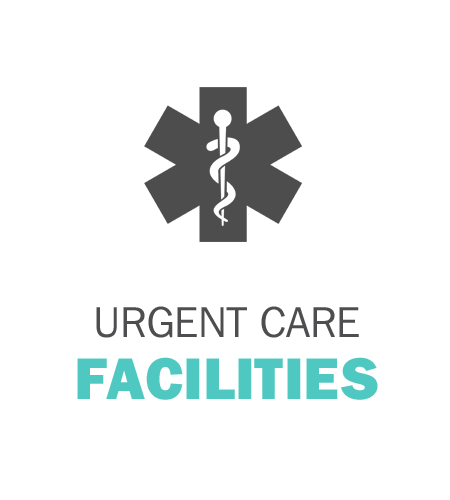 Urgent Care Centers can help with minor illness and injuries such as sore throats, fevers, small cuts and lacerations, minor broken bones, and joint sprains. 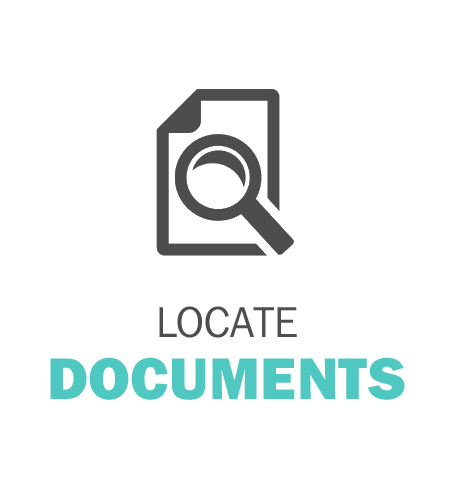 Here you can also find your plan documents, forms, specific forms from your employer and general information. If you can’t find the form you need below, please contact Customer Service toll free at 1-866-331-5913.